Axwell took his skills to BBC Radio 1 with Annie Mac on Feb. eight, dropping off a killer mini combine. The “Back to House” combine options 22 songs over the course of its temporary five-minute span, kicking off with the V Classic House Edit of Glad Is The Night’s “Even Better.” From there, the Swedish producer mixes in all the things from Rebuke‘s “The Pipe” to Dosem‘s “Unfolding” to Waze & Odessey’s “All Of Us.” Unreleased tunes embrace D.O.D‘s “According to Me,” which seems to be a forthcoming Axtone launch, together with Eddie Thoneik’s “Fuego” and Chocolate Puma and Carta‘s “Zhong.” He wraps the combination with “Leave The World Behind,” which celebrates its 10th anniversary this spring. 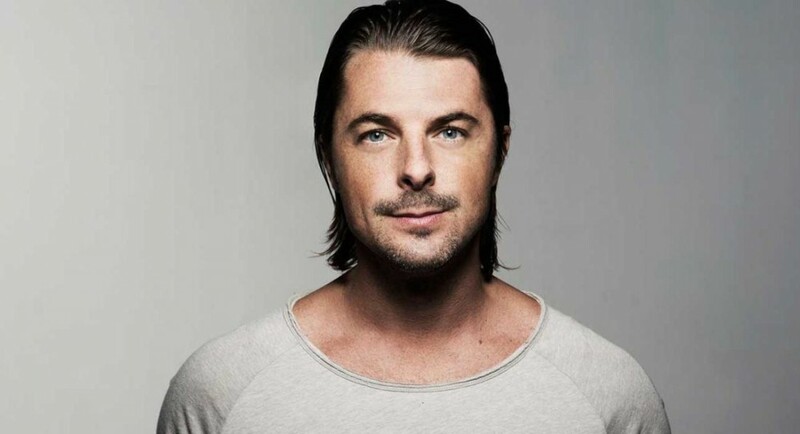 The almost two dozen songs are blended seamlessly to create a five-minute slice of heaven—one Axwell followers are certain to cherish for months to return.